ROYAL OAK — Proton International and Beaumont Health have opened the state’s first proton therapy center, offering an advanced form of radiation treatment available to people with a wide range of cancers. Chandler founded Proton International of Alpharetta, Ga. in 2013 after developing and opening some of the first proton centers in the United States and Europe. Beaumont is one of the few but growing number of proton centers to open in the United States and the first for Michigan. 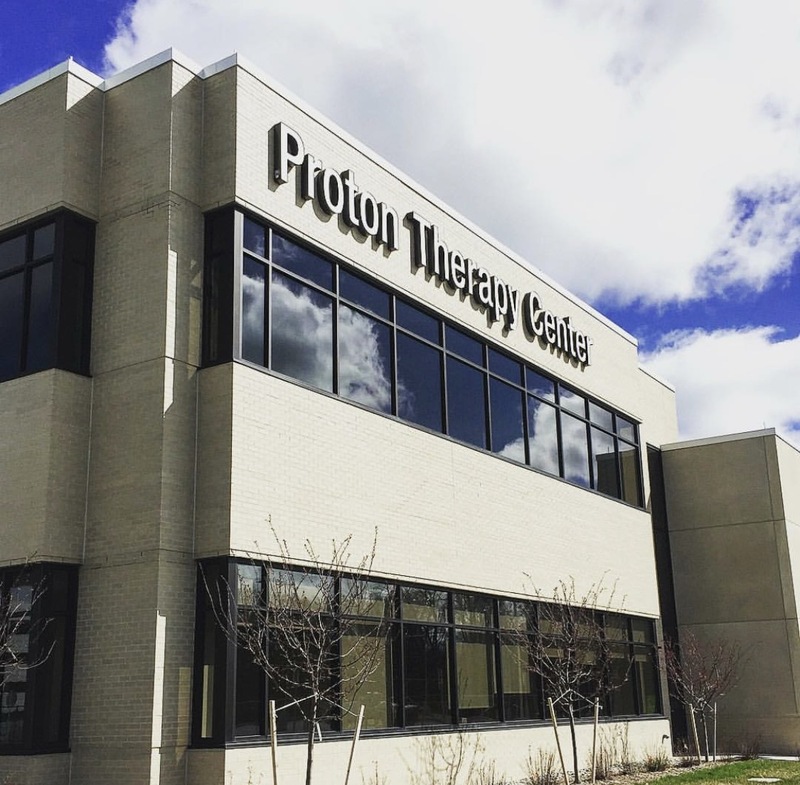 The $40 million, 25,200-square-foot, two-story proton therapy building has a one-room proton treatment center on the first floor and the Beaumont Children’s Pediatric Oncology and Hematology program on the second floor. Proton International participated in all phases of the development and opening of the Center including the selection of equipment, the one room Proteus One technology from IBA. The facility incorporates advanced technology from IBA including the S2C2 superconducting cyclotron. Proton therapy is a precise alternative to X-ray radiation for treating some cancer tumors. It spares healthy tissue adjacent to the tumor and reduces or eliminates many of the short- and long-term treatment side effects, making it particularly important when treating children, whose smaller size makes them vulnerable to damage from X-rays. Proton therapy is especially effective in treating solid tumors including cancers of the brain, central nervous system, eye, gastrointestinal tract, head and neck, liver, lung, prostate, spine and some breast tumors. Ongoing research is enhancing the application of the therapy to additional sites. Proton International officials said that is conservatively estimated that 250,000 cancer patients in the U.S. could benefit from proton therapy. More about Proton International at www.protonintl.com. The company is also participating in the development of proton centers in Alabama and Florida, as well as Germany, the Netherlands and the United Kingdom. The company’s services include business planning, organizational structure, financing, building design and construction, installation and commissioning, equipment, staff training and more.